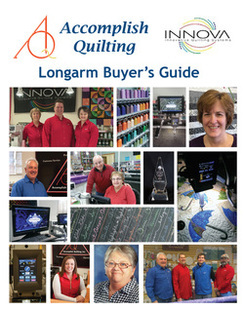 Why buy an Innova Longarm Quilting Machine at AQ? The longarm machine really does matter. This article was shared on our Facebook page and we found it so uplifting for everyone at Innova-the company, the individual dealers and our staff. NOW OR LATER FOR A NEW MACHINE. 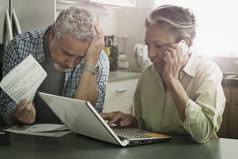 We contacted Vicki to see if we could share the link on our web site and she was happy to do so. So please read and see what Vicki has to share about her journey to buy a new machine and a the result-final purchase of an Innova! Get the real "SKINNY" on the ins and outs of financing your new machine with the best rates. 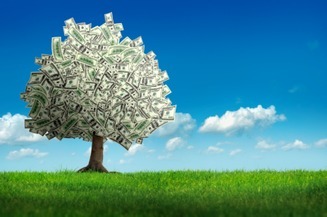 ​Money does not grow on trees! 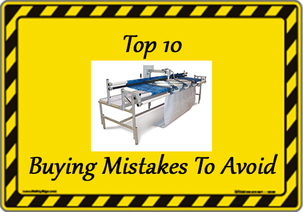 There are several ways in which to finance your machine, but which one works the best? Do you know the difference? Would you buy a car that leaks oil? Watch the video by clicking on the little car. See how the INNOVA compares to the competition with the high quality, the long term value, and very low maintenance.